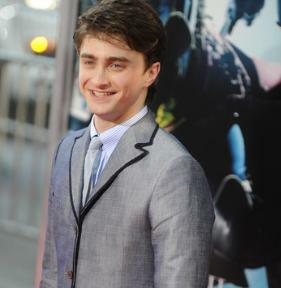 Daniel Radcliffe apologize to the fans who were upset after failing to attend the 2010 Comic Con. The “Harry Potter” actor has never done the Comic-Con thing but he would want to experience that [in the future.] He also busy with voice work on another project. On celebrating birthday in Russia, Daniel thought it was fantastic since he was in St. Petersburg with his two friend. On crying during the “Harry Potter” final scenes, he thought it feels weird when he wept with his co-stars Emma and Rupert Grint.